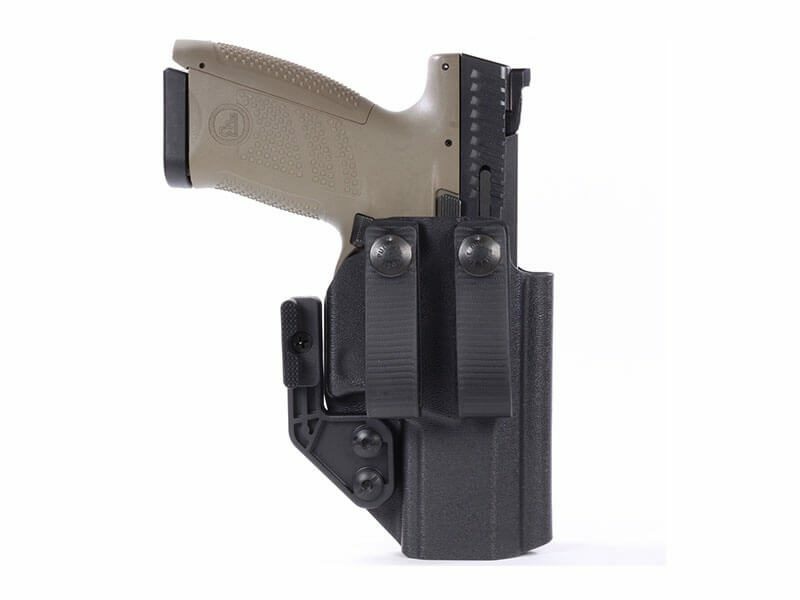 Shop - Henry Holsters - Durable. Practical. Comfortable.